The Cunningham Variation. The Bishop intends to wreck havoc at White's kingside position. Another main line of the King's Gambit is 4. g3 and castle afterwards. Obviously, Morphy has other plans. A useless move. It invites danger for the Queen. The resignation may come as a surprise, but clearly White has a strong advantage after 11. Nd6+ threatening the f7 pawn and Black's Rook at h8. If 11......Kf8, then 12. e6!! f6, 13. Bd6 and White wins. If 11....Be6, then 12. Bxe6 fxe6, 13. Nxh4 Qxh4, 14. Bg5! Qxe4, 15. Qd8 mate. 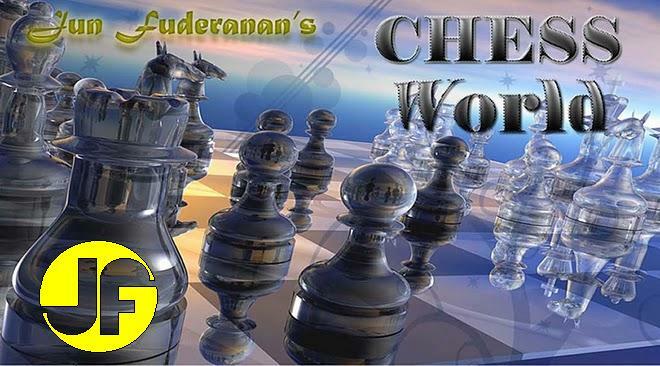 One of the shortest of all brilliant chess games !! A move that intends to deflect the White Bishop from its intended target, the f7 pawn. A bad move. This allows Morphy to post his Knight at e4. A perfect post for the Queen. Note its threat on the opponent's King. White removed his King from danger. So he thought. The Lolli Variation of the Scoth Game. Trying to get Black's King into the open, where it will be vulnerable to attack. The e5 pawn is untouchable because of the threat 11. Re1. The only escape square for Black's King. If 13....Kf8, then 14. Qf3 and White wins. Capturing the Knight will not do any good: 13....Bxd6, 14. exd6 Qf8, 15. Re1+ and the game favors White. The game leaves Black without a Queen. If 14....Qxg5, then 15. Nf7 double check.